Justus is a student at the Delft University of Technology where he started studying in 2012. 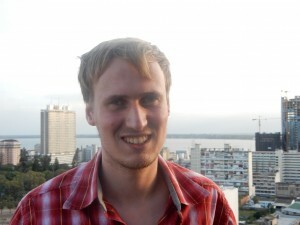 As part of his minor, the first half year of the third bachelor year, Justus did a research on the sewer system of Urban Maputo with Thijs van Esch. The research took place from September until December 2014. Since 2013 he participates in the Honours Programme Bachelor of the Delft University of Technology.